Happy New Year from Shuttle Delivery! Here are the new restaurants that joined us during the beginning of January 2018. What a great way to start the year with some fresh new options! 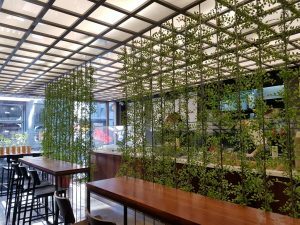 What A Salad (‘WAS’) embarked on an exciting journey in Korea to spread a new food trend; a specialized store focused on salads. 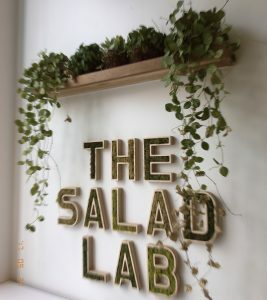 They have created many unique types of salads. 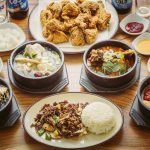 They have also introduced a new culture of clean eating to the Korean market. 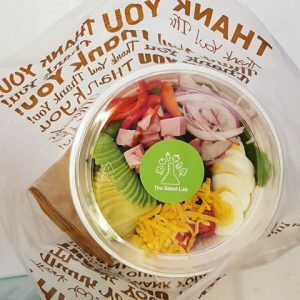 Among many of their innovative initiatives; What a Salad was able to push the concept of eating a salad with a spoon, which helped make them one of the most famous salad restaurants in Korea. 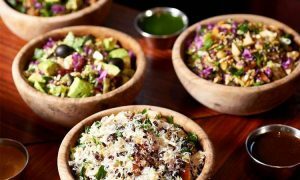 WAS has 8 signature salads,12 homemade dressings and more than 30 toppings; all waiting for your customization. They also have 3 types of homemade cold-pressed juices to assist in your healthy lifestyle. 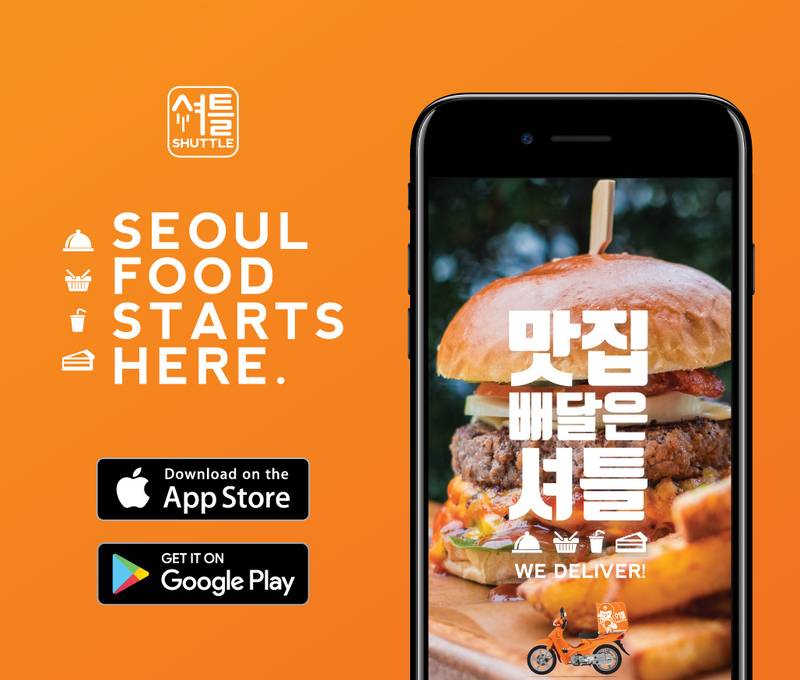 한국에 새로운 식문화 트렌드를 이끄는 샐러드 전문점을 알리기 위해 왓어샐러드가 나섰습니다. 독특한 종류의 샐러드와 새롭고 깔끔한 식문화를 한국 시장에 선보입니다. 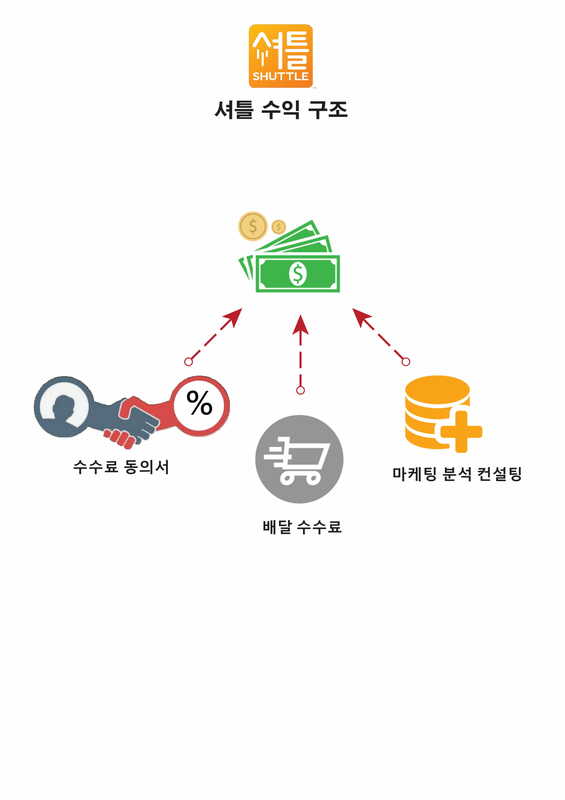 왓어샐러드에서 8가지 시그니쳐 샐러드와 12가지 홈메이드 드레싱, 그리고 30개에 달하는 토핑이 여러분의 커스터마이지을 기다리고 있습니다. 시원한 홈메이드 착즙 쥬스 3종도 함께 여러분의 웰빙 라이프 스타일을 지켜드립니다. The Ganges is a sacred river and is worshipped as a goddess. Your body is a temple and it’s time that you start honoring it with heavenly and healthy curries, freshly baked naan, flavor-packed masalas, vindaloos, and biryani. 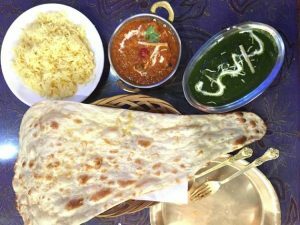 There is something for every food lover: you can have spicy or mild; meat or vegetarian; rice or naan. The Ganges is the answer to your prayers for great Indian food. You don’t have to cross any rivers to enjoy it all, Shuttle’s ready to ride on over to you. 갠지스 강은 신성한 강으로 여신으로 경배됩니다. 여러분의 몸은 사원이고 하늘의 건강한 카레, 갓 구운 난, 맛이 가득한 masalas, vindaloos, biryani로 당신이 그것을 기리기 시작할 때입니다. 모든 음식 애호가에게는 뭔가가 있습니다. 여러분은 매운 맛이나 순한 맛을 드실 수 있습니다. 고기 또는 채식주의 자; 쌀 또는 난. 갠지스는 인도 음식에 대한 당신의 기도에 대한 해답입니다. 강을 건너셔야 만 모든 것을 즐길 수 있습니다. 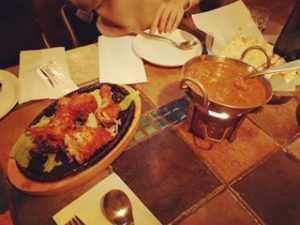 셔틀이 배달할 준비가 되었습니다. 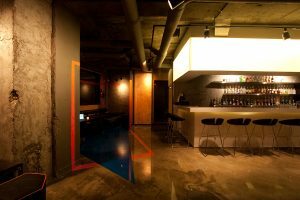 Mixture Experiment is a place where you can enjoy a variety of wonderful cocktails and food. The interior is beautiful and there is always some wonderful music playing there. 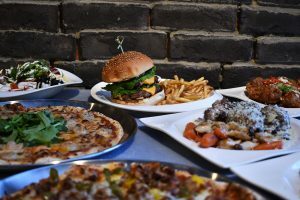 It is a lounge-type bar with a expansive menu including some delicious meals like hamburgers, pasta, BBQ plates, salads, pizza, and pork chops. 믹스처는 다양하면서 믹스처만의 특징이 있는 칵테일, 음식과 더불어 멋진 음악과 아티스트들의 작품들을 감상할 수 있는 공간입니다. 햄버거와 파스타등의 식사메뉴부터, BBQ플레이트까지 맛있고 퀄리티 있는 음식부터 다양한 시그네쳐 칵테일이 있는 라운지 형태의 바 입니다. All the ingredients of their salads are purchased every morning from the local market. The 11 kinds of Homemade dressings are developed by The Salad Lab and the sandwiches are all uniquely prepared. The juices are blended and squeezed from the finest ingredients for your optimal health. 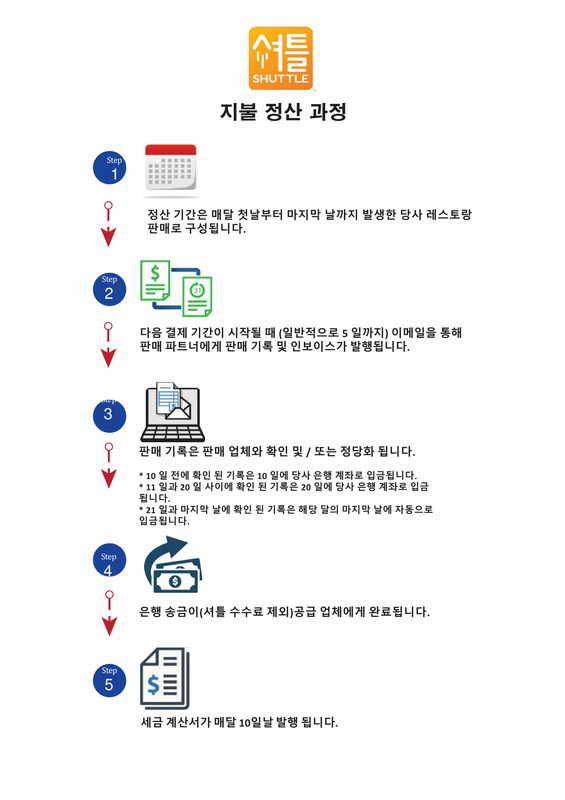 매일 아침 시장에서 구매한 신선한 재료들로 만든 샐러드와 직접 개발한 11가지 드레싱, 더샐러드랩 만의 특별한 샌드위치, 건강한 착즙주스를 만나보실 수 있습니다.